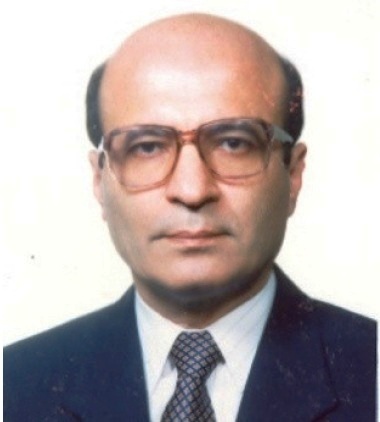 Dr. Sohrabi earned his PhD in Nuclear Engineering (specialized in Health Physics/Radiological Sciences with a minor in Radiobiology), School of Nuclear Engineering, Georgia Institute of Technology, Atlanta in 1975. Dr. Sohrabi has shared 2005 Noble Peace Prize of IAEA as IAEA Professional Staff. He has been a Professor of Health Physics, Amirkabir University of Technology and invited Professor to some national universities such as Shiraz University, Sherif University, Shaheed Beheshti University, Tehran University, etc. He has served as the Director General of the National Radiation Protection Department of Iran (1983-1998). Dr. Sohrabi holds a patents in Simplified Fast Neutron Dosimeter and has published over 120 papers on different aspects of health physics and radiation dosimetry in international journals/Procs. of int. conferences, presented over 100 invited and contributed papers at international conferences; Conference Editor of Proceedings of International Conferences, Developed large number of IAEA travel/meeting reports, etc. He has Four decades of international cooperation and experience at USA, European countries as well as about 50 developing countries in particular as the Regional Manager in the Asia and the Pacific Region of the IAEA where I established or upgraded Thematic Safety Areas of a national radiation protection infrastructure especially in Iran and many other IAEA Member States. He is Radiation Protection Specialist on establishing and managing national radiation protection infrastructure; regulatory framework; occupational, patient and public exposure as well as emergency preparedness and response capabilities and technical backstopping and establishing national infrastructure for Quality Assurance/Quality Control Programs. Radiation Protection Specialist on establishing and managing national radiation protection infrastructure; regulatory framework; occupational, patient and public exposure as well as emergency preparedness and response capabilities and technical backstopping and establishing national infrastructure for Quality Assurance/Quality Control Programs.